Author: Alan E. Nourse, M.D. Cover design not credited and there is no visible signature. 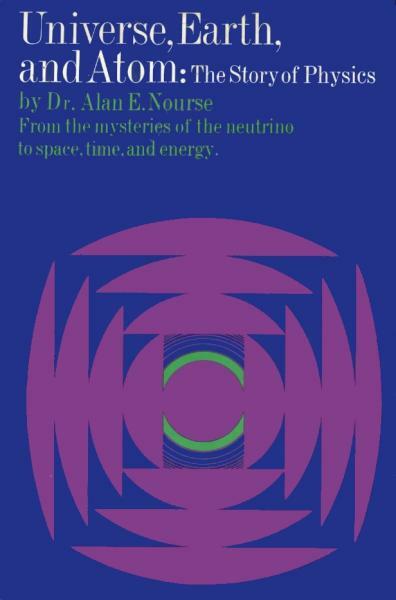 Credited as "Dr. Alan E. Nourse" on dustjacket. Publication date from code "0769" on front flap of dustjacket. "FIRST EDITION" on copyright page. "69 70 71 72 73 8 7 6 5 4 3 2 1" on page .